Location location location! 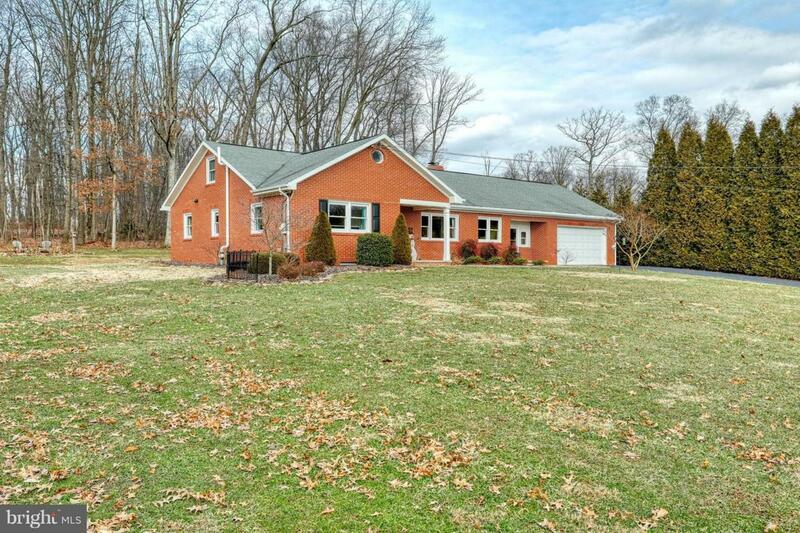 All brick rancher overlooking Codorus State Park. 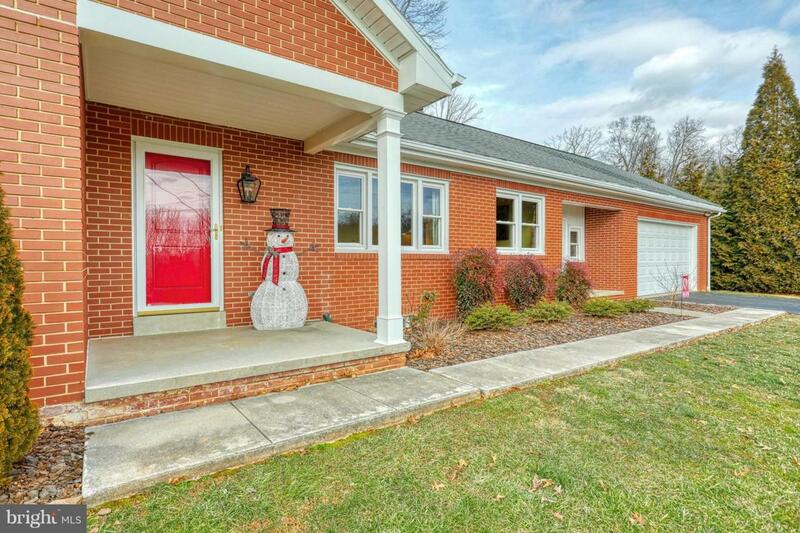 Enjoy seasonal views of the lake and park access across the street from your home. 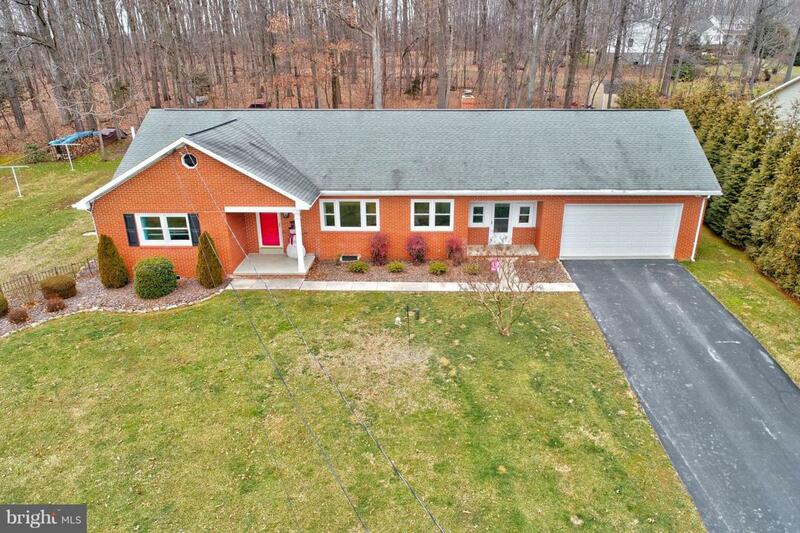 Nestled on 1 acre backing up to woods and conveniently located within mins of Md, schools, shopping and all park amenities. 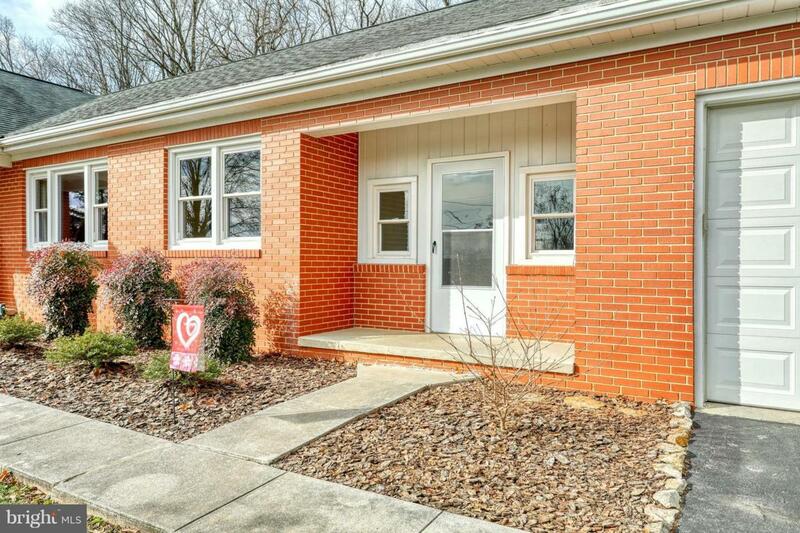 This home features hardwood flooring, upgraded trim, neutral colors throughout, replacement windows, a new water heater, newer HVAC, a Quadra Fire wood stove, a full basement and attic with the potential for additional living space, a storage shed and a private back yard. Schedule your tour today, you won't be disappointed. Exclusions Washer Dryer And The Microwave.